24 hour call out for plumbing and heating emergencies in Stockport! A working boiler is a luxury that we often take for granted here in the UK. A nice warm home, and a hot shower are two of things we look forward to the most, after a long day. So if your boiler breaks down unexpectedly, you can expect a large amount of disruption to your routine, and your day. And with young children, or the elderly, a boiler breakdown can be very dangerous. Fortunately, boilers do in some cases provide indications that they are not in the best of health. So what are these indications, and what can you do about it? 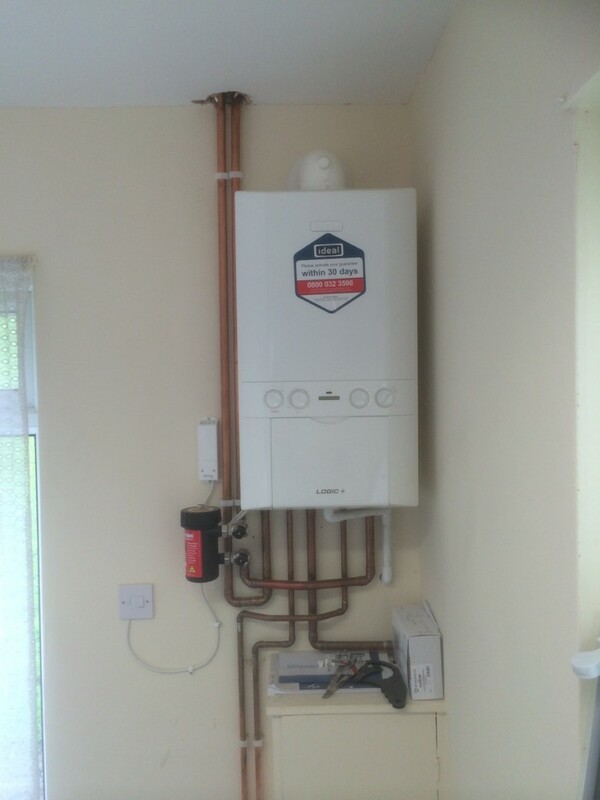 Well, here at Paul Robinson Heating and Plumbing, we are Preston’s leading boiler and gas experts. As a result, we have produced this guide to the 3 signs that show your boiler has a problem. Strange noises- noises like whistling, clanging, or banging can be indicative of a build up of limescale in the boiler. Especially on the heating element. This limescale makes it much more difficult for the water to heat up effectively, and it means that your boiler is working harder than usual to heat your home or provide hot water. You should get in touch with a professional to service your boiler, before it breaks down. Switching off- if your boiler is switching off frequently, without being disrupted by power cuts, it could have a connection or electrical issue. This will need to be seen by a professional who can diagnose the problem and also look at making repairs. Boiler leaks- a leaking boiler could be a simple valve problem, or it could indicate a bigger issue. Either way, the water comes into your home from the mains, so it will quickly cause damage to your property. Call an engineer as soon as you notice a problem. For more information or advice, get in touch with the professionals today, here at Paul Robinson Heating and Plumbing. This entry was posted in Boilers. Bookmark the permalink. Which type of boiler does your home need? Why should you choose a combination boiler?